« Orval Day & Funky Bierfest!! Lots of new bottles and cans in this week! Stock your fridge! And Go Ducks! 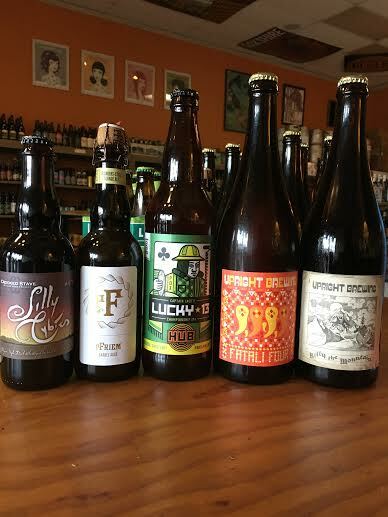 Crooked Stave, pFriem, Hopworks and Upright, throwing some new beers into the mix!